“Full of lovely fresh veg and herbs, this couscous salad is delicious served with citrussy Greek-style chicken. 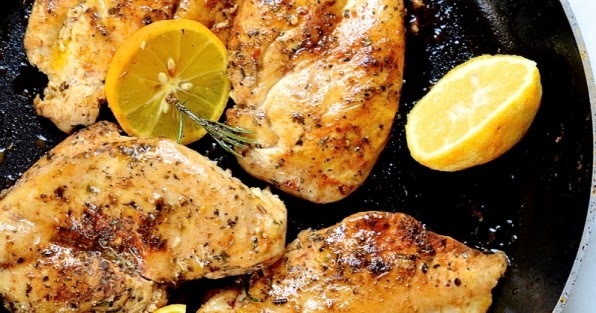 Opting for super-lean chicken breasts is the key to keeping this recipe nice and healthy – it’s a great source of protein, to help keep your muscles strong. 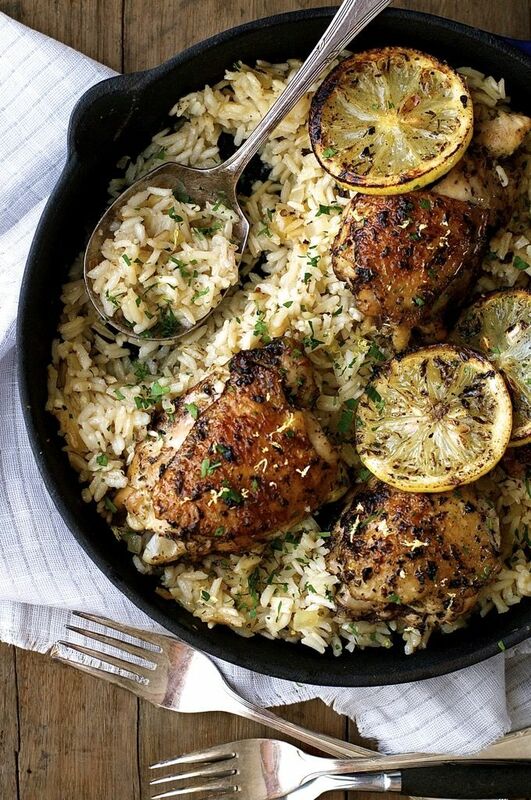 A tasty Greek seasoning blend in the marinade and some fresh lemon slices right in the baking pan give the chicken a nice fresh taste that also works perfectly for slicing up over salads later, if you have any leftovers. In fact, you could even make a big batch of this at the beginning of the week and have your lunch protein all pre-cooked: how’s that for convenience?